I’ve had my Xbox One for pretty much bang on 3 months now, and following on from Murr’s post, how do I feel about my ‘Next Gen Choice’? I think it’s fair to say that Microsoft completely balls’d up their marketing campaign for the console, and have basically been playing catch up ever since. But if you look beyond these blunders, and take the console, and all its accompanying bits and bobs, is it worth it? The console itself has been brilliant so far, its whisper quiet, it’s responsive, and it’s easy to use. 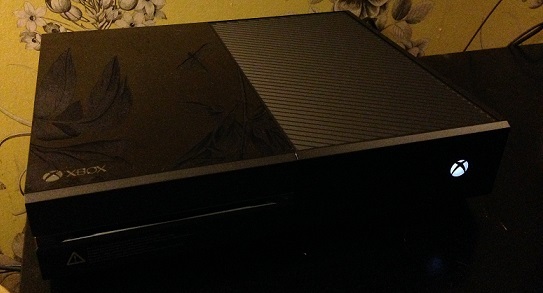 As a 360 owner, using the Xbox One feels ‘right’ straight away, its familiar and I like it. I’ve not had any issues with navigating the dashboard and feel like it is actually better than the 360 version. The use of the dashboard is made a lot easier with the use of Kinect, simple voice commands take you exactly where you want to go. 95% of the time they work perfectly. Even when I have the game volume cranked up it still manages to hear me, and seeing as its less than 1 foot away from my speakers and about 6 feet away from me, that’s pretty good going. I can’t even hear if you’re on! One thing I haven’t enjoyed is the installation of games, there is nothing worse than buying a new game, getting it home, and then having to sit and wait for 20 minutes+ before you can play it, and that might not even be the full game by that point. So far I’ve bought Ryse and NBA 2K14 digitally. NBA took an absolute age to install. Now I know that this will mostly be due to my internet speeds, but it still doesn’t mean it isn’t annoying as hell. Needless to say, I won’t be buying anymore digital games until the option of a pre-load becomes available, which I believe is in the pipeline, as it is for PS4, and until the prices become a little more competitive. Speaking of prices, I really don’t understand why digital titles continue to be so much more than retail versions. 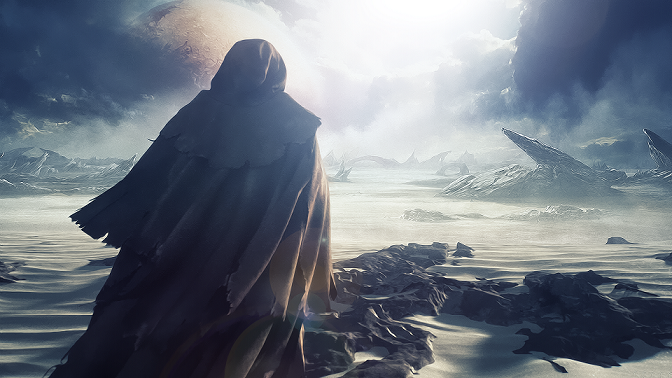 Microsoft really wanted to push the digital side of buying games. But offering titles at roughly £5-£10 more than any other shop just isn’t going to work. I would love for the XB1 to become more like Steam, and if they were more competitive, it could happen. Digital content is no longer split up in to full games and arcade. Games are games, as Microsoft put it. What this means is that all games now come with the 1000 gamerscore, for achievement hunters this is a really nice addition, and you could argue that it adds a little more – but probably not much value to the ‘arcade games’. So far I’m yet to get any arcade games apart from Killer Instinct, which was free. But with the recently announced ID@xbox titles I can easily see me getting a lot more in the future. As I mentioned earlier, the Kinect has really made navigation a lot easier with the XB1, and quite honestly if you aren’t using it, you are missing out. I’ve used the console without Kinect once, when I took it to my friends, and it felt weird. I didn’t like it one bit, and I couldn’t do some of the things that were so easy before. Snapping an app alongside the game, didn’t know how to do it? With Kinect its just ‘Xbox snap “name of app”‘ and you are done. This was mainly a problem when I wanted to record footage of me playing BF4. You also lose the ‘Xbox record that’ feature, which records a nice little 30 second clip. I get that some people might not be interested in the Kinect, especially as version 1.0 was underwhelming to say the least. But what’s that old saying? Don’t knock it, until you’ve tried it? It certainly rings true for me. I was sceptical of it, but gave it a shot, and now couldn’t picture myself using the console without it. I’m sure many of you will be aware of the updates that have been coming over the first few months. Changes to friends lists, Twitch broadcasting, battery indicator etc… Some of these things should have been included from the start, I’ve no idea why they weren’t. I mean who decided it was worthwhile getting rid of the battery indicator for your controller? Thankfully these things are now back. And it’s good to see that Microsoft are responding quickly to these kinds of requests. It already feels like the console has changed and gotten better since it was released. I’m certain that these updates will continue to come and continue to improve the console, which is great. The stand out game of the new gen, so far! What about the games then? Well to date, I have 5 games, Battlefield 4, Ryse, NBA 2K14, Thief and Titanfall. Ryse is the standout game visual wise, it looks incredible. 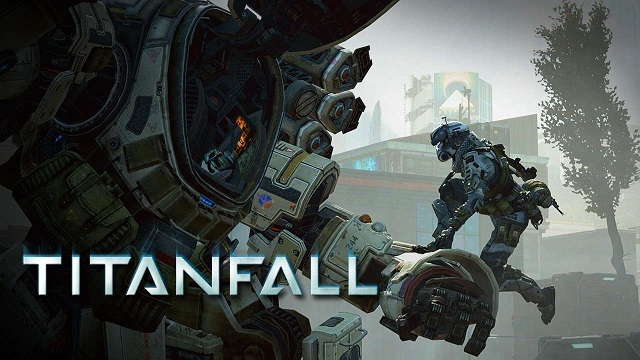 For gameplay it has to to be Titanfall, they got it completely spot on. It’s obviously been the main game everyone has been talking about and looking forward too. It’s lived up to its hype, and has delivered probably the best game of the new gen so far. I’m sure others will disagree, but hey, that’s what opinions are all about! For a console launch XB1 actually has had quite a lot of games on offer, granted a lot of them were multiplatform, but it was still a good line up to get you going. I’ve mostly loved all the games so far, with Ryse and Thief being the only ones to be a bit lackluster. Performance wise the games have been great. I’ve not had issues with the console crashing. There was a glitch earlier on where the console would go back to the dashboard sometimes when a game was loading, whilst slightly annoying, it didn’t really cause any problems, as the game would still be running in the background. I’ve also recently found out that if you just sleep your console when you turn it off, any game you were playing will still be loaded up. I found this out on NBA, where we were selecting a quick game, but having issues with the 2nd controller I reset the console, upon turning it back on and getting the 2nd player sorted. I went back to the game, and it was still on the team select screen. No loading at all! That is a really awesome feature. With exclusive games such as Quantum Break, Sunset Overdrive, Halo 5, D4, and the intriguing Below, plus the next gen multi-platform games like The Division and Destiny. This generation, yes its THIS generation now, is really shaping up to be a good one. One more thing, the controller! Its the best ever. Much better than the 360, which was the best of the last gen. And I’m sorry but its better than the DS4. Yes the DS4 is a lot better. But no grip on the thumb sticks? Whats that about? Whether the Xbox One is the best console or not, overall I’m very happy with it. Its been great so far, and with the games still to come its only going to get better. Whilst I could still see myself getting the PS4 one day, I wouldn’t change my choice if I could. 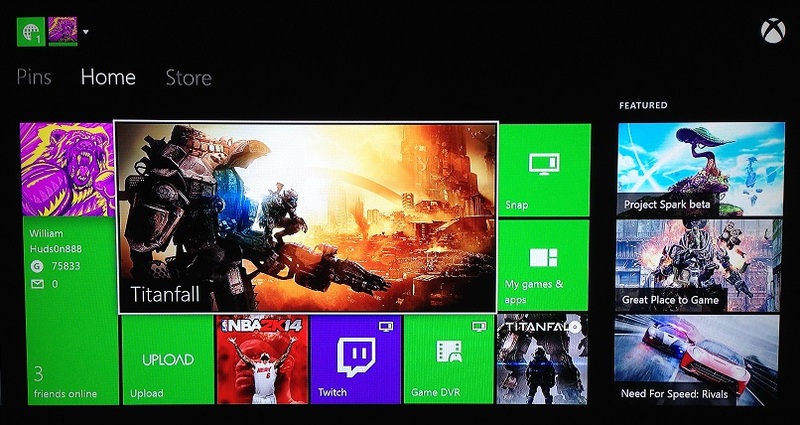 Xbox One: One Console To Rule Them All?